Citi Credit Cardmembers enjoy an exclusive $2 off^ each tanker. Terms and conditions apply. Not a Citibank cardmember? Apply for a Citibank card for a limited time & get $120 cashback! Plus get an additional gift of welcome vouchers from your favourite brands when you apply for a Citibank Rewards Card. T&Cs apply. 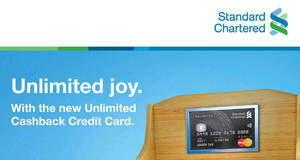 Visit www.citibank.com.sg for more info. 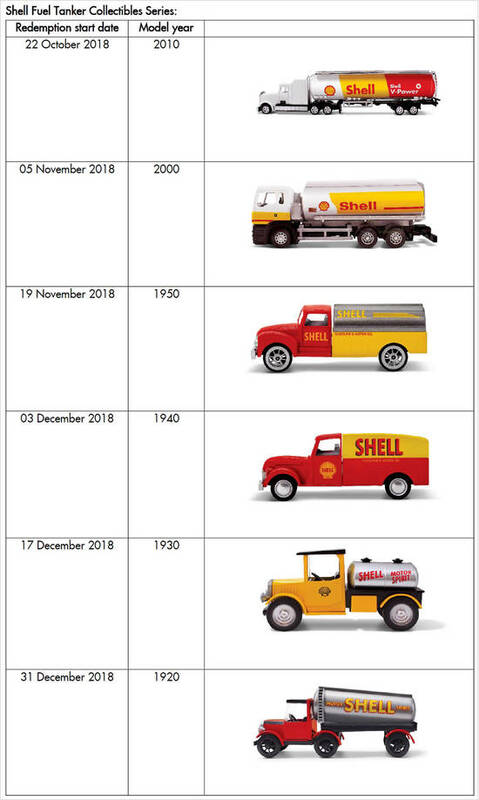 In celebration of its rich heritage and the commitment to make life’s journeys better, Shell Singapore has launched an exclusive collection of Shell fuel tanker collectibles. 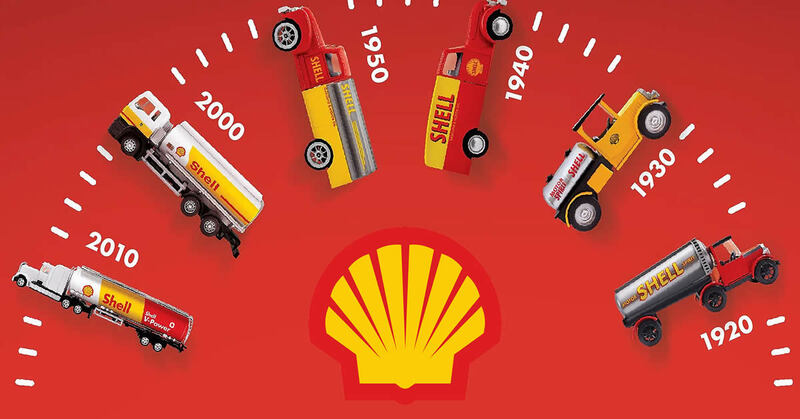 Since 1891, more than five generations of customers in Singapore have trusted Shell to fuel their journeys – from the opening of its first retail pump on Orchard Road in 1922 to the launch of Singapore’s first premium performance fuel, Shell V-Power, in 2002. In recent years, Shell’s introduction of its enhanced performance fuel, Shell V-Power Nitro+, and the opening of its flagship ‘Station of the Future’ at Tampines Avenue 2 have shown the brand’s commitment to grow with customers through the decades, alongside their evolving needs and demands. Both drivers and non-drivers can redeem a Shell fuel tanker model at $8.90 with every $60 spent at any Shell station in Singapore. This includes purchases of Shell fuels and spend at Shell SELECT*, Shell’s branded convenience retail stores. Citi Credit Cardmembers can enjoy an exclusive $2 off each Shell fuel tanker model. For more information, please refer to: https://www.shell.com.sg/fueltankers.